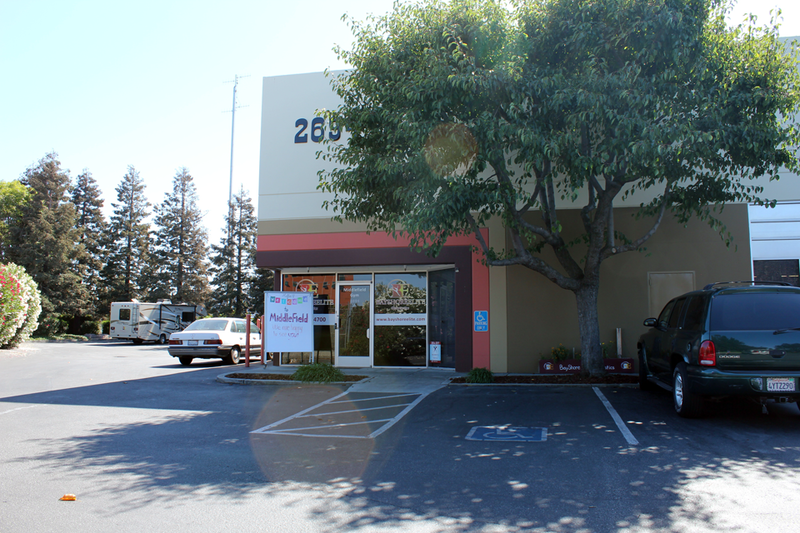 Bayshore Elite Gymnastics opened its doors at the Roosevelt Plaza, Redwood City in July of 2010, with its second Middlefield location at the Redwood Junction Industrial Park opening just 3 years later. 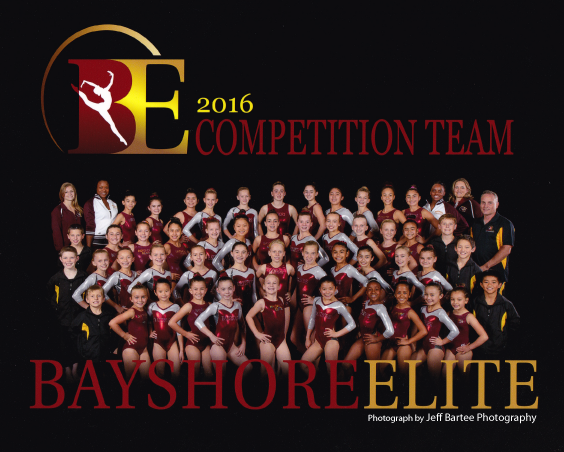 In the summer of 2017, Bayshore consolidated both locations into its Middlefield location and expanded the gym into a 15,000sf facility. 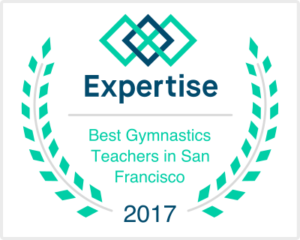 Located mid-Peninsula and voted Best of the Best by Bay Area Parent magazine for 2 straight years, we are proud to house our award winning programs under one roof. 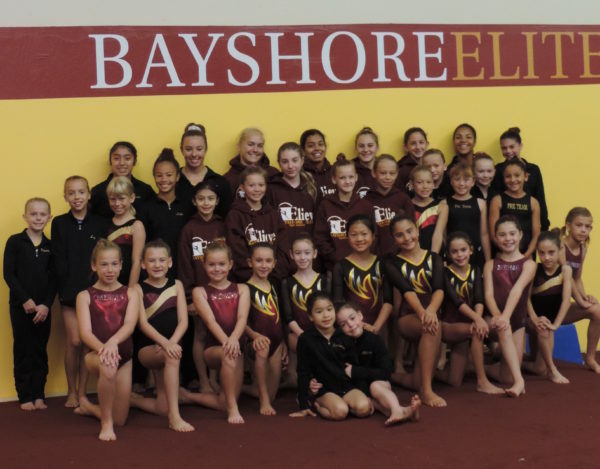 In addition to recreational and competitive gymnastics, Bayshore hosts multiple camps, parties, fieldtrips and special events all year. 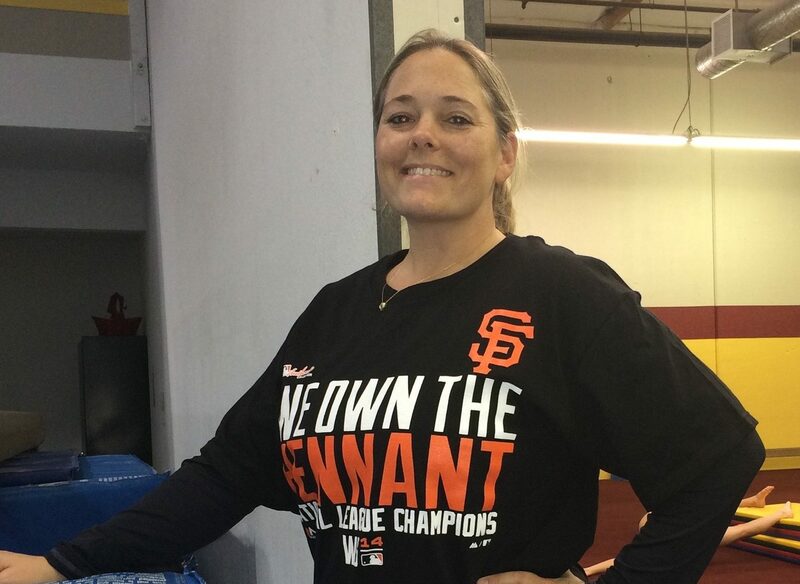 Bayshore's founder, Erica Meitz is a local resident of Redwood City, wife and mother of two. 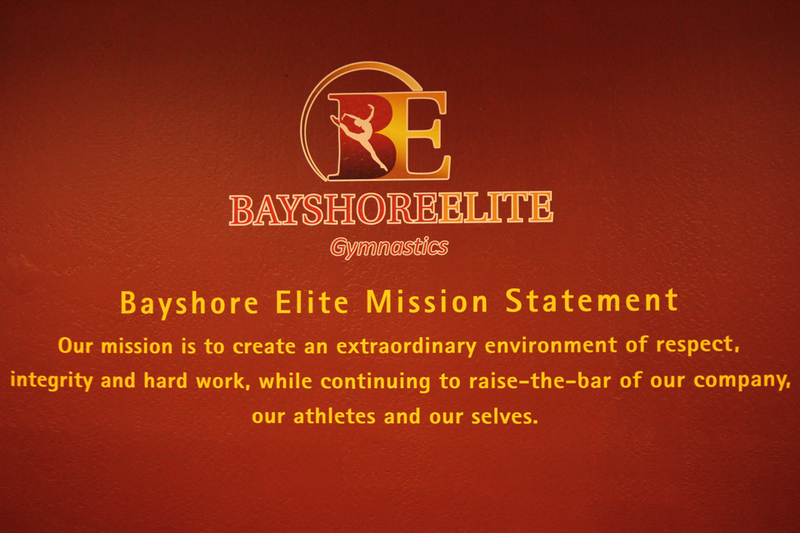 Erica opened Bayshore Elite with the idea of creating a gymnastics training environment that incorporated the values of fun, focus, flexibility and family for all who wish to explore the sport of gymnastics. Erica continues to participate actively in coaching team and recreational gymnasts, and especially enjoys her time with the tiny ones. 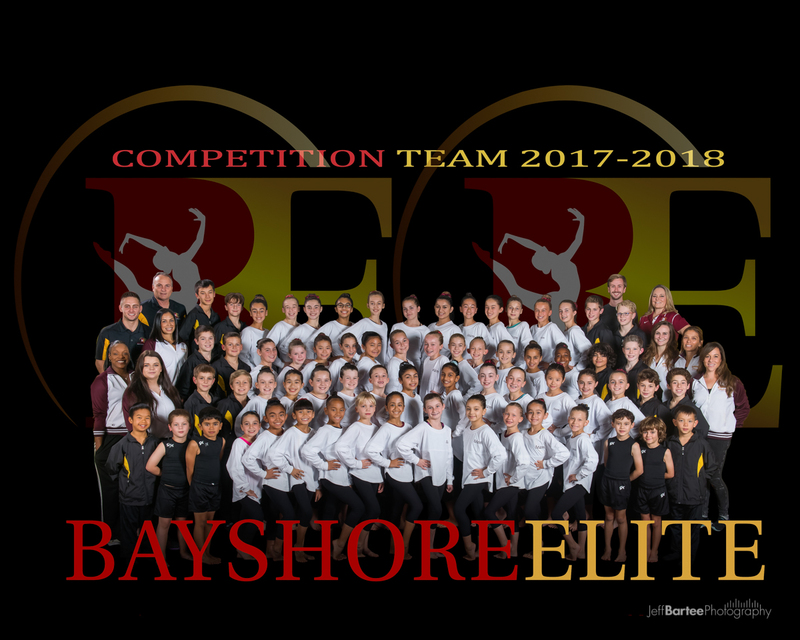 "We pride ourselves on creating a program that embraces the balance between high quality gymnastics, the love of a family and the strength and discipline of a team." 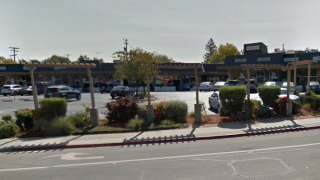 As local residents, Erica and her family have a strong desire to support our local community and Redwood City’s local charitable organizations and schools. Our athletes, parents and staff also regularly engage in local community activities. This is the foundation of our club, and this is the mentality we encourage for our team. Come in and visit us for a free trial.